Mystery Monday – Guess the player to win GoDough! Do you know who this week’s player is? Head over to the FORUM and post your answer. Be sure to include your FunGoPlay Player Name! Know who it is?? Post your answers on the forum along with your FunGoPlay Player Name! Posted by fungoplay on August 15, 2011 in Contest, Sports and tagged contest, fungoplay, godough, kids, mystery monday, sports, trivia. Not quite! 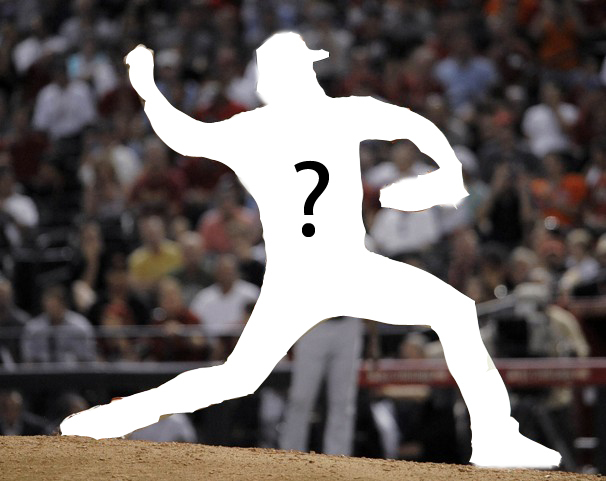 Be sure to post your answer on the FunGoPlay Forum (You might see the right answer already posted, too xD) http://forums.fungoplay.com/showthread.php?219-Mystery-Monday-Name-that-player-for-GoDough!